2017 was another great year for short fiction collections. These are the short fiction collections I have recommended most to blog readers, friends, and family throughout the year. 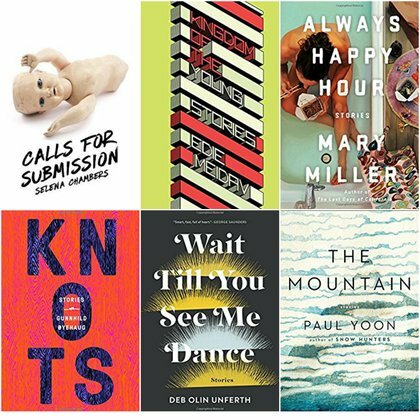 What was your favorite short story collection of 2017? 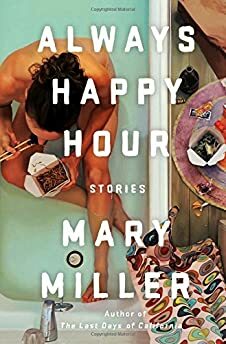 Mary Miller's Always Happy Hour is one of the year's finest short story collections, one filled with characters so realistically portrayed they seem personally familiar. Selena Chambers' Calls for Submission is filled with an impressive variety of weird fiction and fully realized characters. 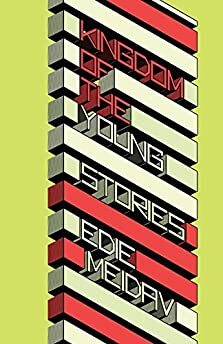 Kingdom of the Young is the brilliant new collection from Edie Meidav, one of the most talented prose stylists writing today. 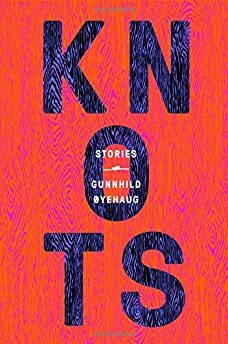 Gunnhild Øyehaug proves herself one of our finest stortytellers with her short fiction collection Knots, a book marvelously varied in form and theme. 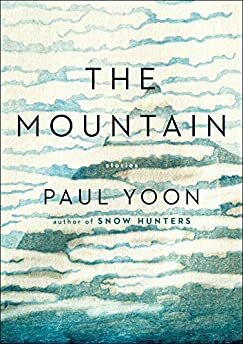 Paul Yoon's The Mountain is a stunning collection of linked stories. 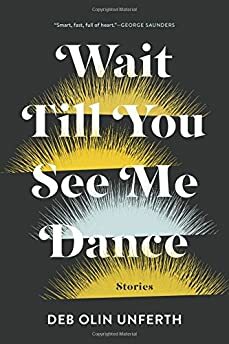 Deb Olin Unferth's collection Wait Till You See Me Dance is filled with sharp, masterfully told stories that perfectly balance darkness and hope.